Hospitals are sites where infection needs to be carefully managed to prevent its spreads. Hospital-acquired infection tends to be especially dangerous, so preventing its spread is a concern of all healthcare personnel. 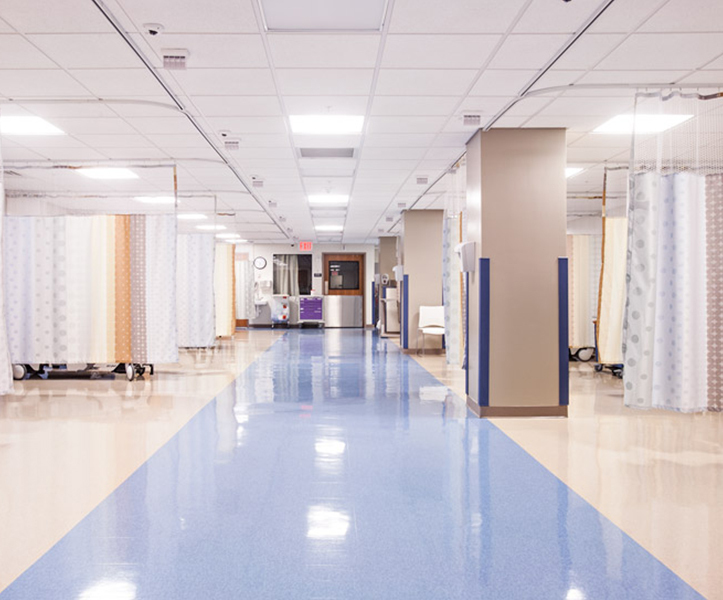 Antimicrobial surfaces are a valuable tool in the fight against infection and many hospitals and healthcare facilities are now implementing them. The handling of surfaces and items by healthcare personnel is linked to the spread of infection in patients. Using antimicrobial curtains such as those from Healthcare Curtains is a reasonable way to break this chain of contact. We make curtains customized to the needs of each organization. Additionally, we offer track and other supplies required for successful and easy use of these important curtains. Contact us today to order curtains for your care setting.